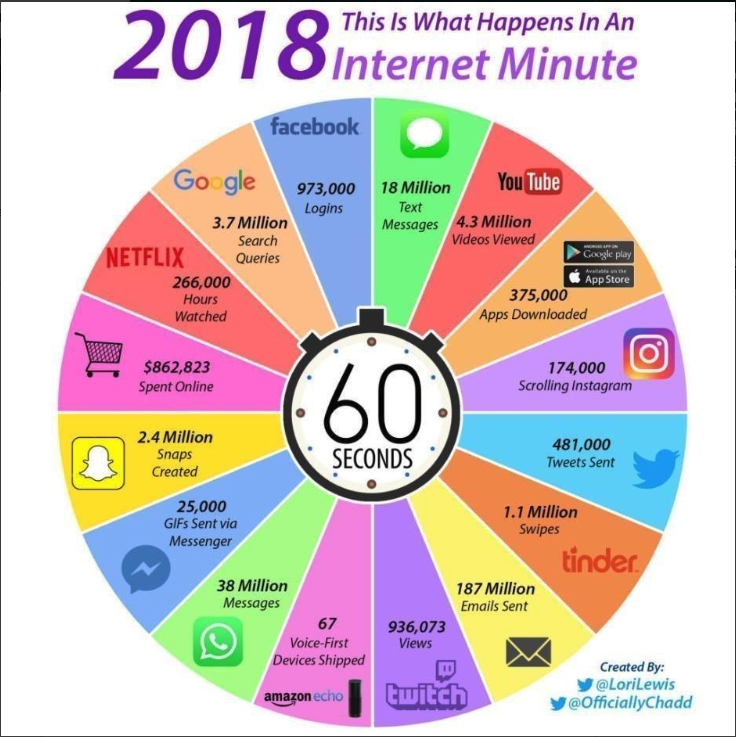 Ever wonder what happens in 60 seconds on the Internet? Your devices are doing this automatically – even while you sleep! This lastest phishing scam is affecting unwary Apple users. Australian, be careful of this Origin Energy Phishing scam. Published on October 6, 2016 in Internet Tips and Tools, Mistakes To Avoid, Online Security, Privacy and Security. 0 Comments Tags: Hacking, Online Security, Protecting Yourself Online. Some articles are just so good, you’re better off going straight to the source, this is one of them! Published on August 26, 2015 in Mistakes To Avoid, Online Security, Privacy, Security, Social Media and YouTube. 0 Comments Tags: Big Data, Connecting Ideas, Data Mining, Idea Clusters. I have blogged about the Privacy Pirates and the massive invasion of digital privacy issues that abound… And I’m not even a conspiracy theorist! That being said, this TED Talk shows the incredible power and majesty of what big data can reveal. I can only imagine what oppressive regimes do behind-the-scenes that we never get to see, but then again, I am NOT a conspiracy theorist. The video below is magnificent, it shows beautiful, colourful renditions and extrapolations of data like I’ve never seen before. Gone are the days of endless, broing numerical printouts and tables. If only we had had visual tools like this when I studied cluster analysis in my doctoral multivariate statistical analysis course. I probably would have understood and retained a lot more…! Published on April 7, 2015 in Analytics, Mistakes To Avoid, Online Security, Privacy and Security. 0 Comments Tags: Internet Privacy, Internet Security, Privacy Pirates, They Know. Published on December 3, 2014 in Internet Marketing, Mistakes To Avoid, Online Security, Privacy, Security, Social Media and Social Networking. 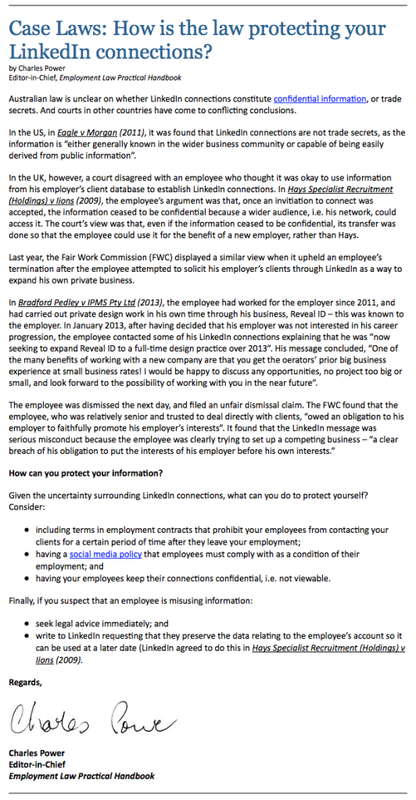 1 Comment Tags: Linked In, Privacy Issues. Thank you Alex Pataky of Opening Roof Specialists for forwarding this on. I am sure several of our readers and subscribers will purchase the book! Published on June 30, 2014 in Online Security and Security. 0 Comments Tags: Microsoft Privacy Statement, Piracy, Privacy. As a reader or subscriber to this blog, you know I am not a fan of Social Media and the tactics used to steal your personal information. Today’ I came across a message from Microsoft that I found truly surprising – read it for yourself. 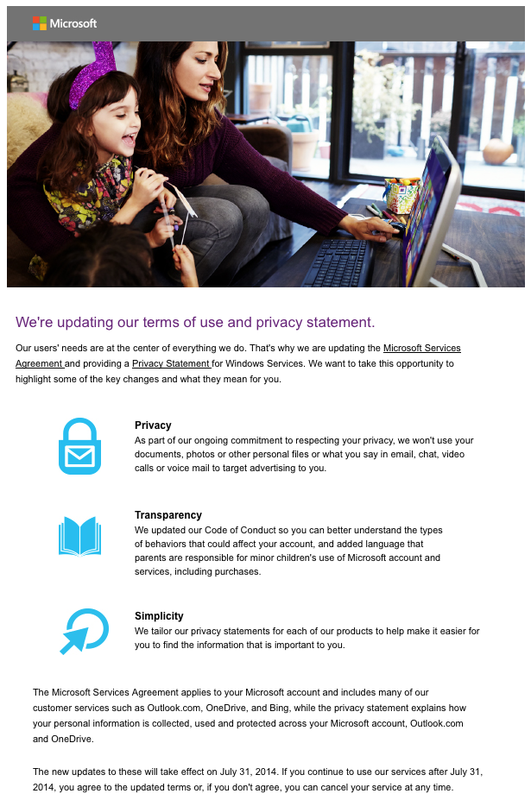 The question is, will they be able to stick to it and remain competitive when their competitors keep stealing and monetising peoples’ personal details as rampantly as ever… Time will tell, but I have to give credit, where credit is due – well done Microsoft! Published on April 15, 2014 in General Interest, Internet Marketing, Internet Tips and Tools and Security. 1 Comment Tags: Cloud. 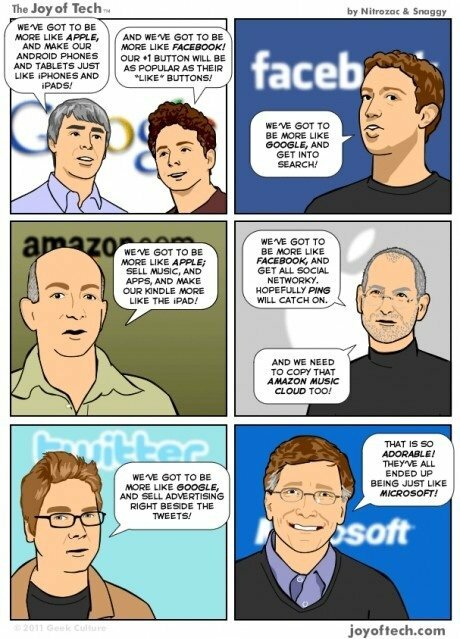 Cloud Computing, Digital Files, The Cloud. 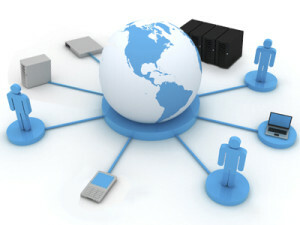 Internet technology is one of the biggest challenges small business owners face. Part of the reason is how quickly it changes but more importantly it’s because of the misinformation propaganda machine out there confusing things – ON PURPOSE. Nowadays, the Internet is the undisputed go-to place for information. Even if you don’t engage in e-commerce, a company website is a must-have. This vital tool allows users to establish your authenticity, services, contact details and background, leading to potential business and referrals. Remember that the formatting of your website will also provide insight for visitors. Will you be seen as professional and cutting edge, or outdated and messy? There is a wide pool of resources available when it comes to website design, so surf the Internet and peruse the providers that are within your budget. Also be sure to choose a domain that is relevant to your business name and services or products. You may or may not have heard of this little thing called SEO. If you have, it was probably flung around in a conversation along with the words Google, ranking and page results. Broadly speaking, SEO involves a number of on-site and off-site strategies that are used to boost your ranking in Google’s search results. It focuses on improving the user experience through top-quality website structuring and content, as well as considerations for Google’s indexing system. As online shopping continues to take leaps and bounds and the world relies more and more on online searches, the difference between appearing on the first and fourth page of Google’s results can be immense. If you want the quickest, easiest path to online lead generation, click on the hyperlink and you’ll see how our clients are dominating their online presence. When IT specialists refer to the cloud, they are really referring to data that is hosted on the Internet. Cloud computing signifies the use of a large number of super-powered computers and servers that can be accessed by users in any location with access to the Internet. The benefit of cloud computing systems is that programs or applications can all be run remotely, reducing installation costs and licensing fees of local or in-house servers. For some professions, where confidential and highly-sensitive documents are commonly handled, the potential hazards of hacking and lost information tend to overshadow the benefits offered. In response to this dilemma, companies such as Your Digital File have used cutting edge technology to develop a cloud storage system with a level of security that surpasses what is available on the market, meaning that everyone can take advantage of the cloud. Facebook, Pinterest, Twitter, Instagram, LinkedIn; the list goes on and on. While businesses cannot afford to ignore the power of social media, there are so many platforms that it can be difficult to keep abreast of all them. We advocate a totally different approach to online marketing. Have a look at the numerous posts in this blog to see how radically different our recommendations are. What sort of technology do you use in your business? Have you experienced success or failure? Share your stories by commenting below. This is a guest post – if you would like to submit a post, please contact us for the terms and pricing. 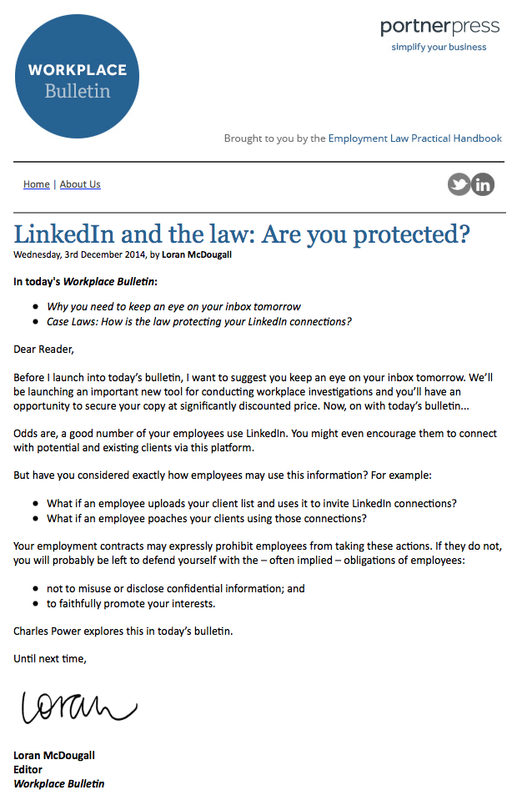 Published on February 22, 2014 in Email Marketing, Mistakes To Avoid, Online Security and Security. 0 Comments Tags: Long URL, LongUrl, Phishing, Tiny URL, TinyUrl. Phishing is the act of attempting to acquire information such as usernames, passwords, and credit card details (and sometimes, indirectly, money) by masquerading as a trustworthy entity in an electronic communication. Communications purporting to be from popular social web sites, auction sites, banks, online payment processors or IT administrators are commonly used to lure unsuspecting public. Phishing emails may contain links to websites that are infected with malware. Phishing is typically carried out by email spoofing or instant messaging, and it often directs users to enter details at a fake website whose look and feel are almost identical to the legitimate one. So how can you protect yourself when you get an email with an abbreviated URL (Tiny URL)? You can go to http://longurl.org/ and expand the Tiny URL to make sure you know where you will end up when you click. If you think information like this is valuable, imagine if you became a client and we shared with you even more? Have a look at our products and programs and test them for yourself. A penny saved is a dollar earned! Psst! If you want a really cool password generator, click on the hyperlink.